Can a Plant-Based Diet Help Me Live Longer? Today’s fast-paced schedules have created “eating lifestyles” that cater to convenience and taste—a deadly duo as far as nutrition goes. Fast food drive-thru’s, sugary desserts, salty snacks, and celebratory meals made up of fatty meats, processed carbs, and rich, fattening desserts have all but hijacked the body’s ability to maintain any level of quality health. 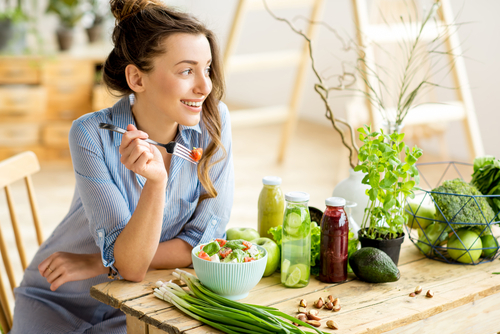 With rates of chronic disease on the rise, it’s no surprise that more and more people have taken up a plant-based eating lifestyle. A plant-based diet meets the body’s nutritional needs on every level using natural God-given foods, such as vegetables, legumes, and whole grains. Our Hallelujah Diet menu does just that. Natural foods not only contain quality nutrients but also help the body absorb these nutrients so they can be put to their intended use. Ultimately, feeding the body’s nutrition needs on a day-in, day-out basis is what makes long life possible. Today’s Standard American Diet leaves much to be desired, nutrition-wise. Fast-food burgers, pizza, french fries, pasta, and desserts not only lack the nutrients the body needs to maintain good health but also place you at considerable risk of chronic disease. As tasty and filling as this menu may be, these foods offer little to no support to the body’s self-healing mechanisms. In effect, the secret to longevity lies in feeding these self-healing mechanisms. The body’s self-healing abilities reside at the cellular level where the body repairs and rebuilds itself, one cell at a time. Herein lies the importance of eating quality, nutrient-based foods. The foods you eat become the materials each cell uses to heal, repair, and rebuild. Nutrient-dense, plant-based foods are the types of building materials needed to maintain the body at the cellular level on an ongoing basis. This naturally translates into a longer, healthier life span. 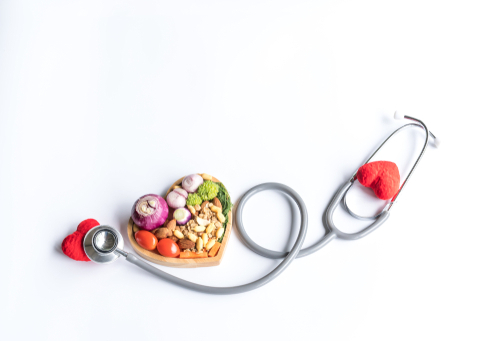 Health recommendations made by leading health organization, such as the American Heart Association, the National Cancer Institute and the Centers for Disease Control & Prevention all agree: A diet rich in fruits and vegetables offers the best defense for disease prevention and optimal health. Unlike the Standard American Diet, which promotes widespread inflammation, toxin buildup and digestive problems, the Hallelujah Diet delivers vital, quality nutrients to the body’s systems in each and every entree, whether that is a breakfast smoothie or a main course. Fruits, vegetables, nuts, and whole grains contain a wide variety of phytochemical nutrients, which are well-known for their anti-aging properties. 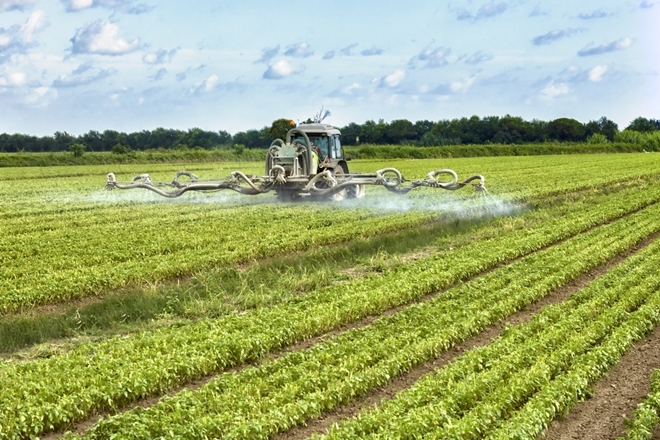 While not considered essential nutrients, a good majority of phytochemicals exist as secondary plant metabolites that work to protect plants against environmental threats, such as predator insects, disease, and pollution. As nature would have it, these chemicals produce similar effects on the human body when ingested daily. 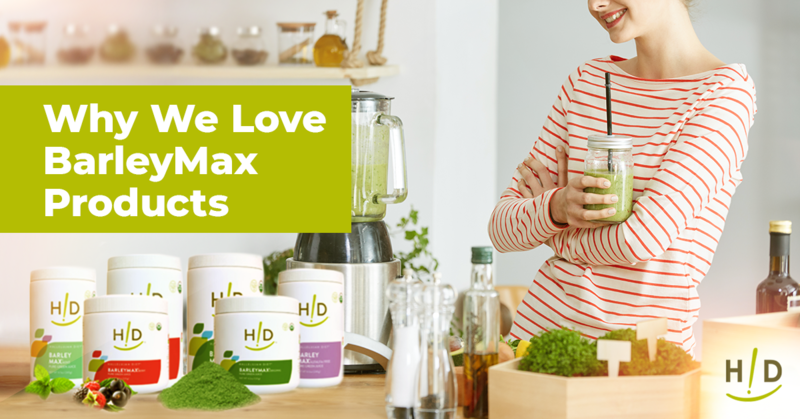 More than a few scientific studies reveal how phytochemicals help eliminate the accumulated toxins that weaken cells and thereby decrease your risk of developing chronic diseases like diabetes, stroke, obesity osteoporosis, and heart disease. The health of your gut or digestive tract ultimately determines how efficiently the body absorbs nutrients from food. The gut contains healthy bacteria and enzyme materials, all of which work to break down food into molecules that can be absorbed in the small intestine. The gut also contains “bad” bacteria that work against healthy nutrient absorption. The Hallelujah Diet, which is rich in vegetables and healthy fats, feeds the “good” bacteria while supporting healthy enzyme activity. These beneficial effects enable the cells in the body to receive the nutrients they need to thrive. The bodily systems that support blood sugar levels, heart function, immune health, and digestion play pivotal roles in determining a person’s overall life span. Eating the types of foods that keep these systems healthy is key to promoting longevity. Whereas the Standard American Diet slowly but surely weakens these vital systems, the plant-based foods that make up the Hallelujah Diet help meet the body’s need for high fiber and healthy fats, as well as a host of essential vitamins and minerals. The body’s natural self-healing abilities represent a natural intelligence that God has built into the human body. When our cells receive the nutrition they need to function at their best, the body is better able to maintain a state of health and vitality on its own. Ultimately, the secret to ongoing health and longevity lies in giving the body what it needs to thrive. The Bible says it this way: “… who satisfieth thy mouth with good things; so that thy youth is renewed like the eagle’s.” (Psalm 103:5) If you’re considering changing over to a plant-based eating lifestyle, the Hallelujah Diet provides exactly what the body needs to live a long and healthy life. A plant based diet can give me a longer life and better health. 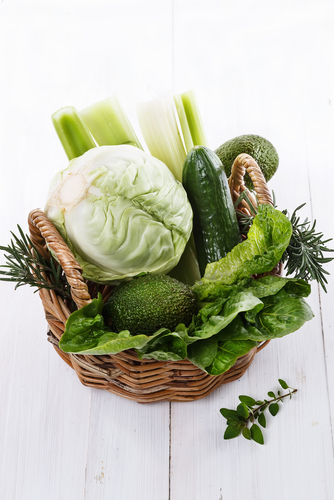 The nutrition from fruits and vegetables gives my cells what they need to thrive. We are surrounded by the fast food and it is easy to grab a frozen dinner at the grocery store, or a meal in a box or can, but often that convenience food contains sugar, bad bats, food dyes and preservatives that over time have a negative effect on our health. By taking the time to make meals at home, we can contribute toward good health one meal at a time. It is worth the time, energy and money it takes to prepare healthy food. It is an investment in good health. If it’s green eat it! So many of our diets include fast food “quick fix” solutions. Wrong…take the time to fix the healthy fresh fruits and vegetables that are available to us. 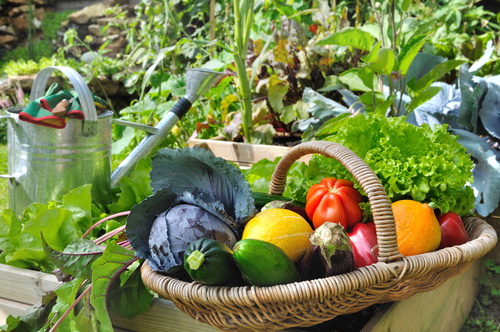 Garden season is fast approaching..Great news for all of us. Give your body the vast array of healthy foods that will help to prolong a long and healthy life. It’s sooo easy..all there for the taking.